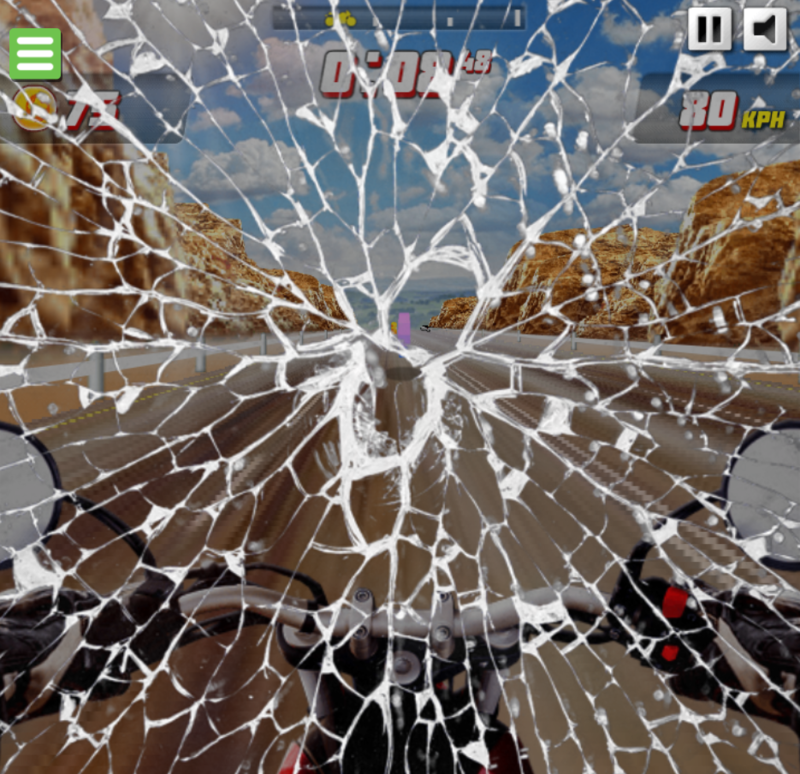 Highway Rider Extreme is a cool motorbike racing game which receives much love from players over the world. Now, you can completely play this addicting funny game on your mobile. It is easy to learn how to play but hard to master. You need to have good skills to be able to get a high score in this game. Your mission is to get as high score as you can to top the leaderboards. 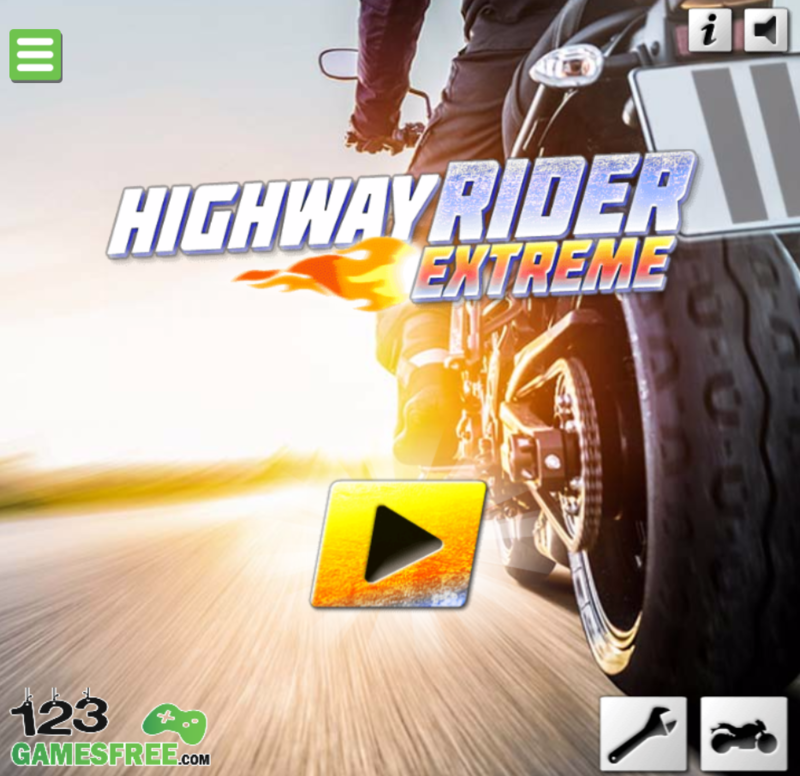 If you are in free time, Highway Rider Extreme game will be a perfect choice we recommend to you. With nice graphic style, high-quality interface and smooth animation, this game don’t let you be disappointed for sure. If you invite your friends to play together, it will get lots of fun. Just give it a try and enjoy right now. Good luck and have fun! – An addictive challenging game with lots of levels to overcome. 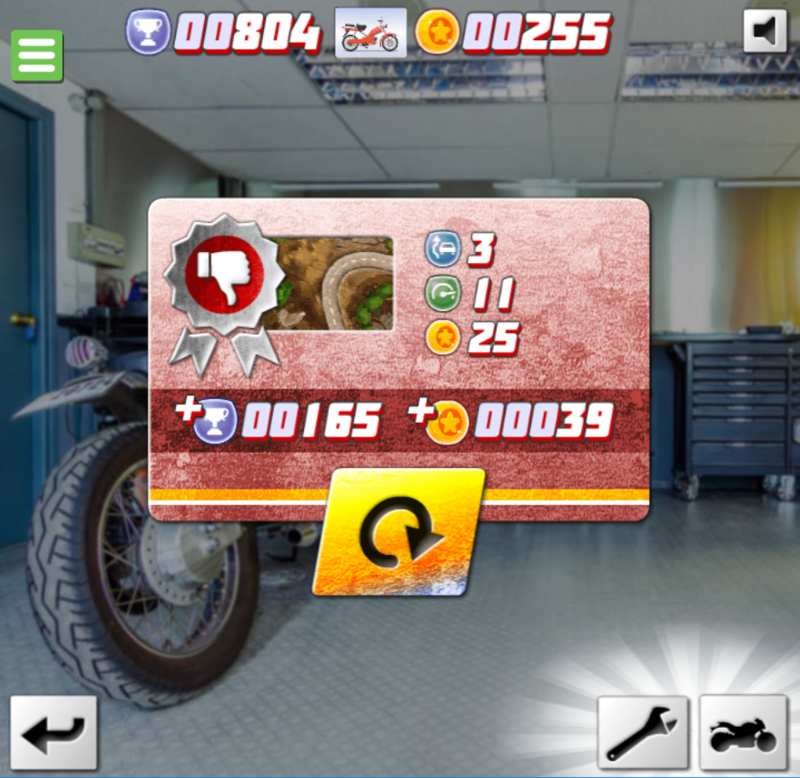 – Use the arrow keys to control your motorbike. 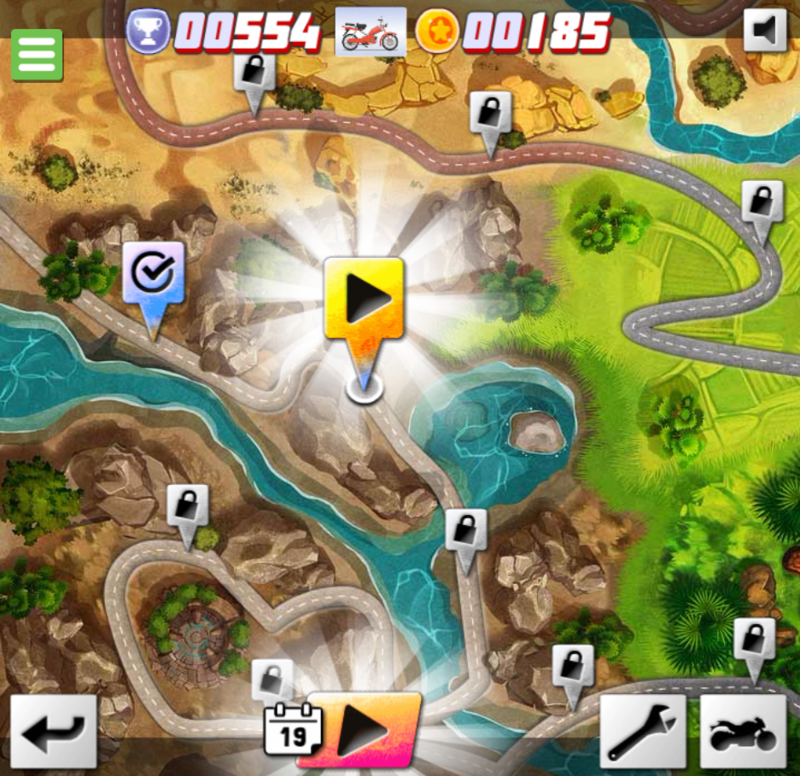 – Try to reach the finish line as soon as possible without crash any other vehicles. 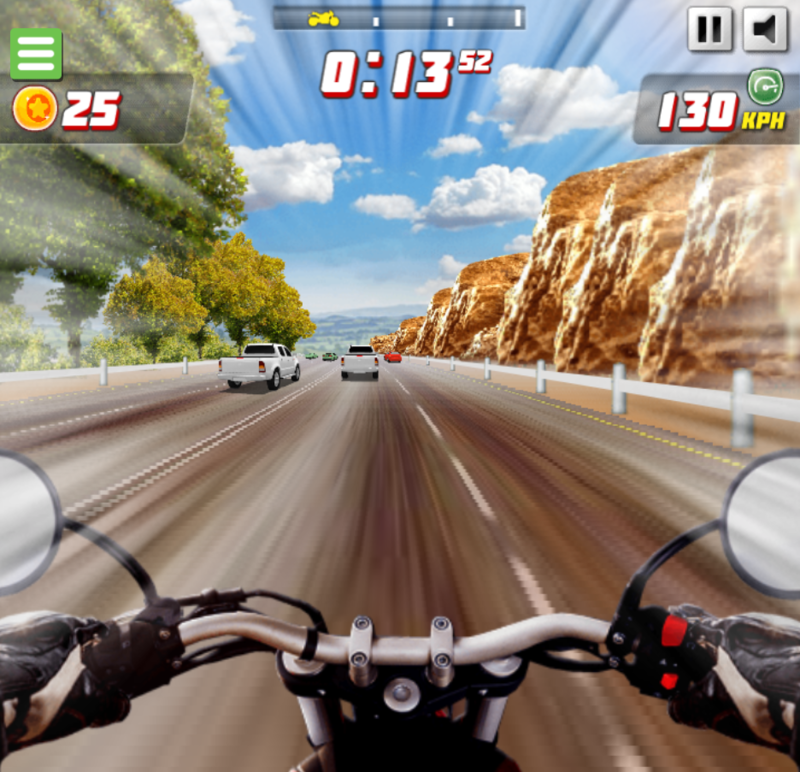 Keep following to check out more games: free motorbike racing games, car racing games, sport games for free. Just play and enjoy.